Thanks to Fry Guy for finding this reference! 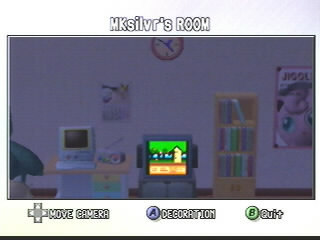 In this popular game, there appears to be a way that you can collect different sorts of consoles in the other Pokemon games. 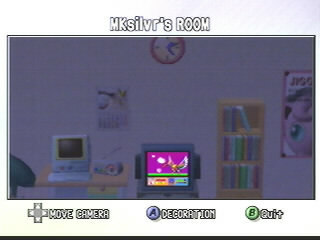 Hooking those up with Pokemon Stadium 2, you can somehow trigger the decorations in your room to show different characters. Kirby's Adventure boss Whispy can be seen, as well as Dynablade from Kirby Super Star! Thanks to Fry Guy for the screenshots! !